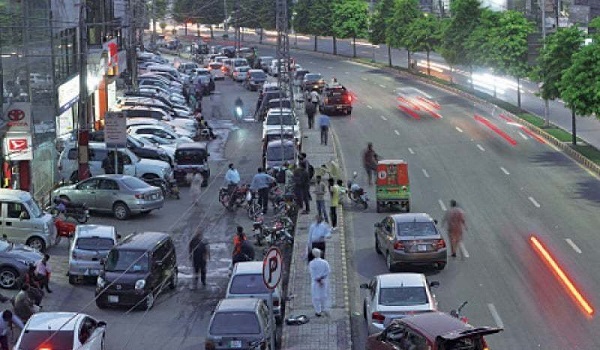 Lahore: Lahore High Court has ordered the owners of car showrooms on Jail Road to immediately remove cars displayed on Jail Road’s service lane, reported a news source. The court was hearing a petition filed against the showroom owners blocking the way for vehicles and pedestrians. Commenting further on the petition, the court ordered the restoration of Jail Road to its original shape so that the pedestrian and vehicles do not face any problems. The court further ordered the city district administration to start its operation against the showroom owners. The court adjourned the case till October 1 and asked the department concerned to submit a report at the next hearing.